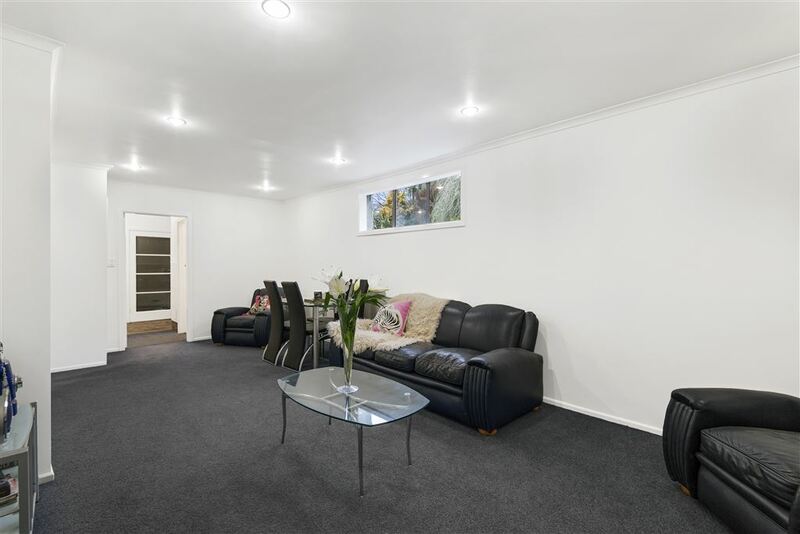 Leaving you with a fabulous opportunity to make this family home your own. Situated in a prime location, after many happy years, this lovely home is in need of a new family. 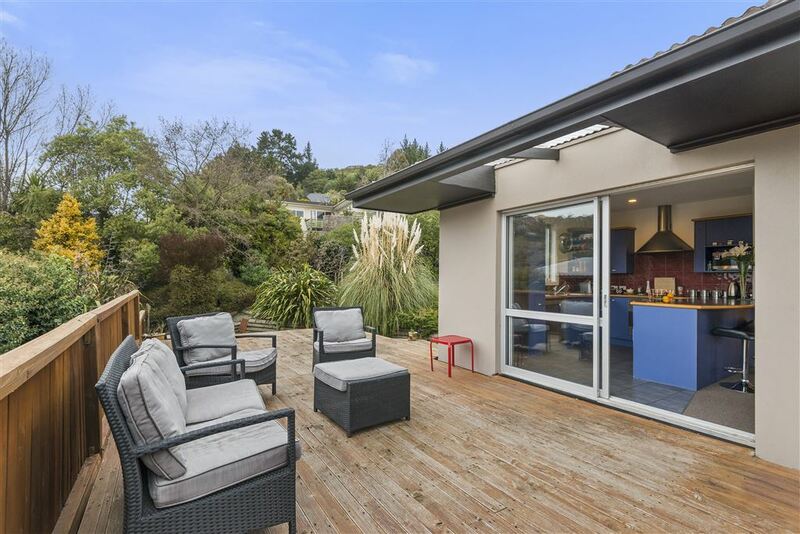 This 2 level, sunny family home, offers 4 double bedrooms, open plan kitchen / living opening out on to an expansive timber deck, the perfect spot to admire the views over the treetops and beyond, and perfectly positioned to enjoy the peaceful, tranquil surroundings. 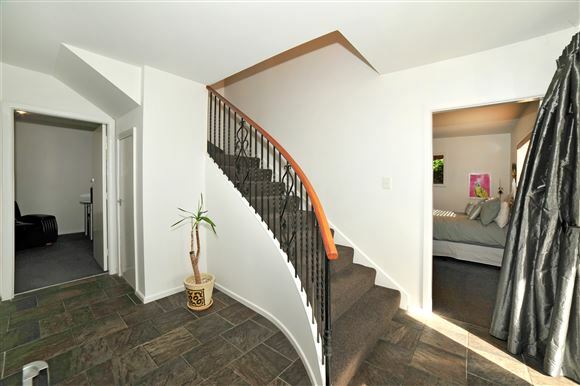 2 bedrooms, kitchen and living area is at the top of the curved staircase, with 2 bedrooms plus a separate living area / rumpus room on the ground level. 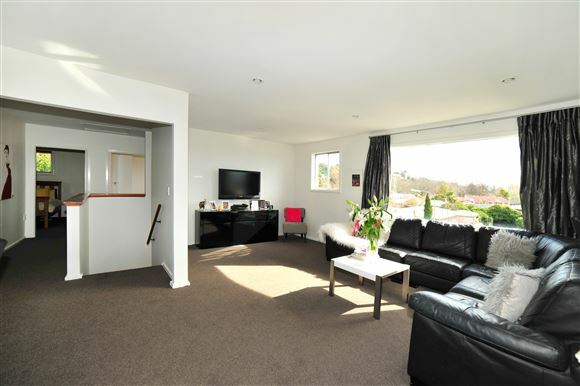 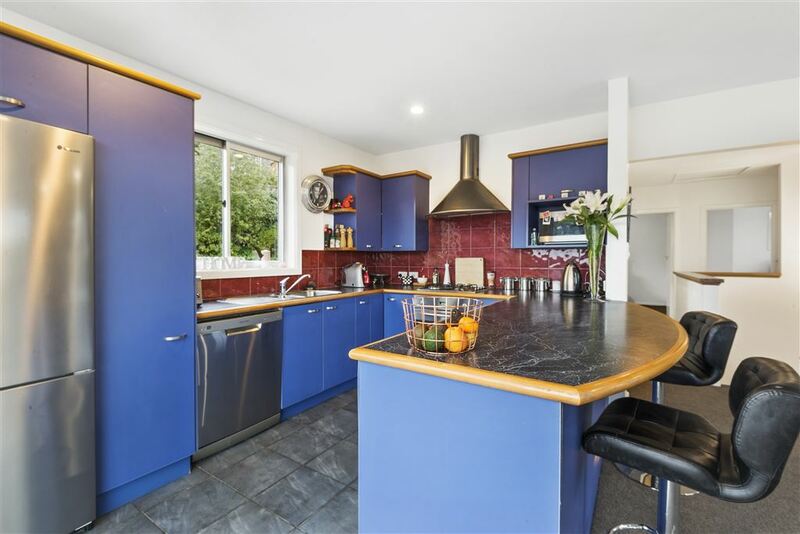 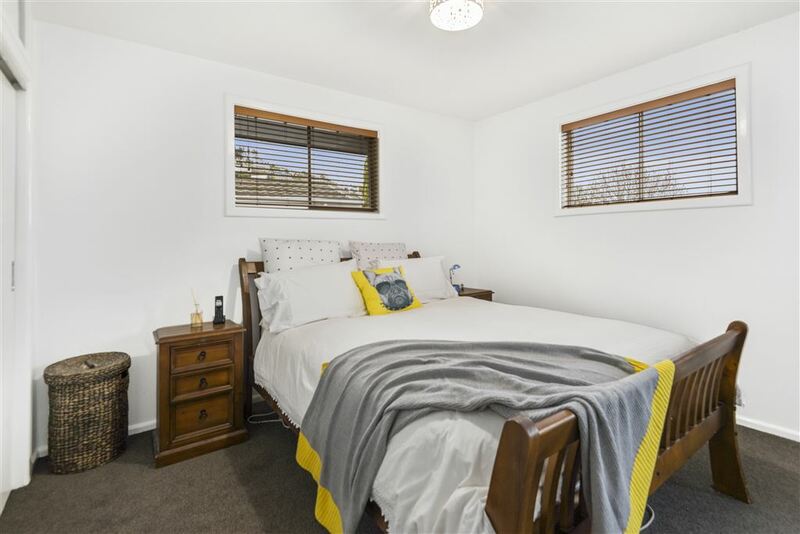 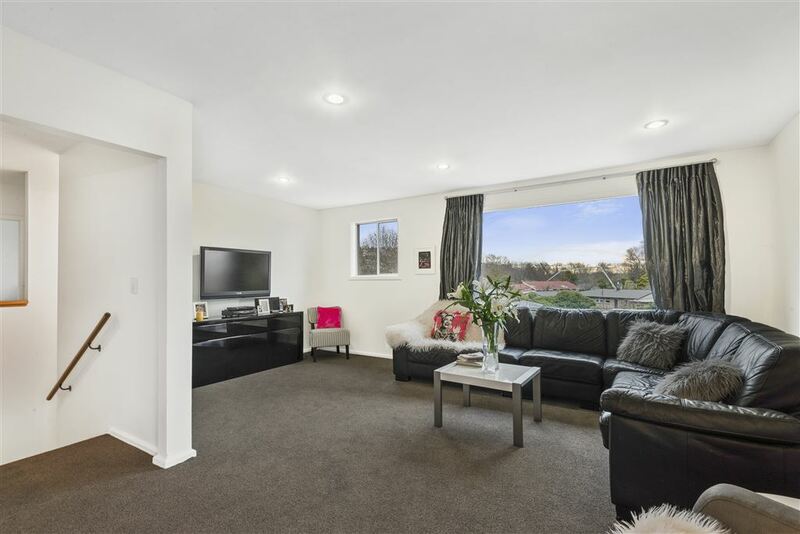 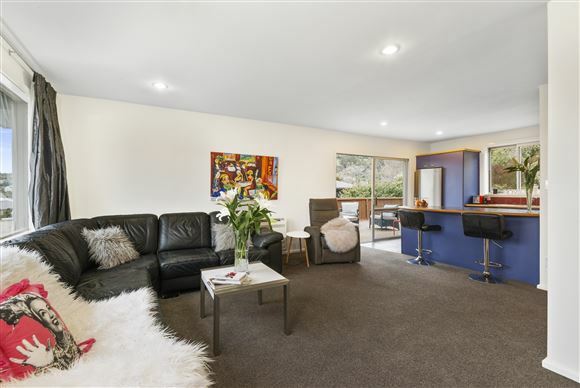 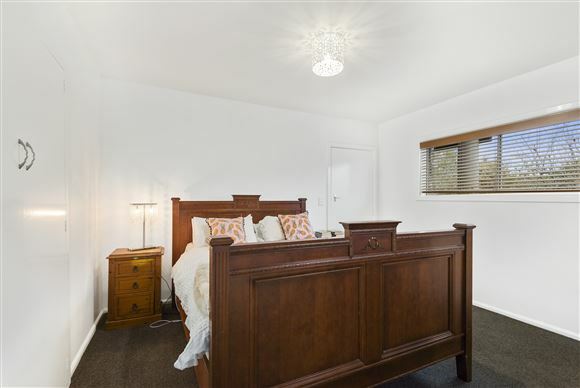 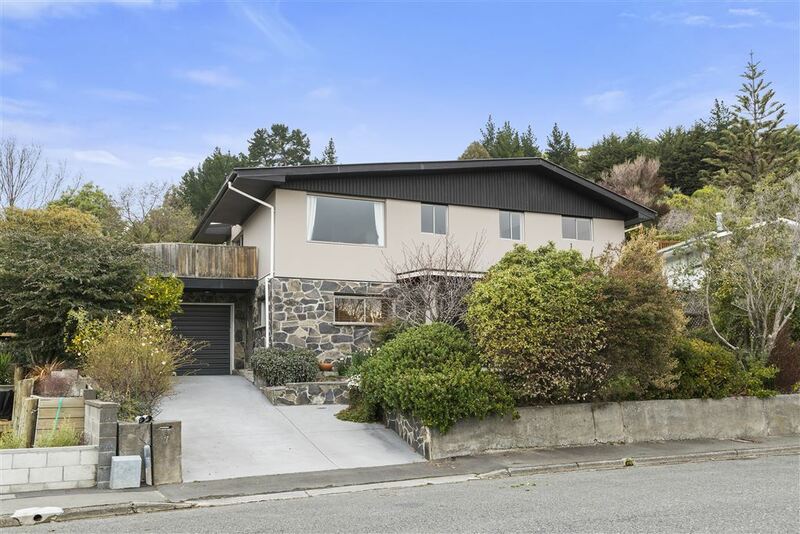 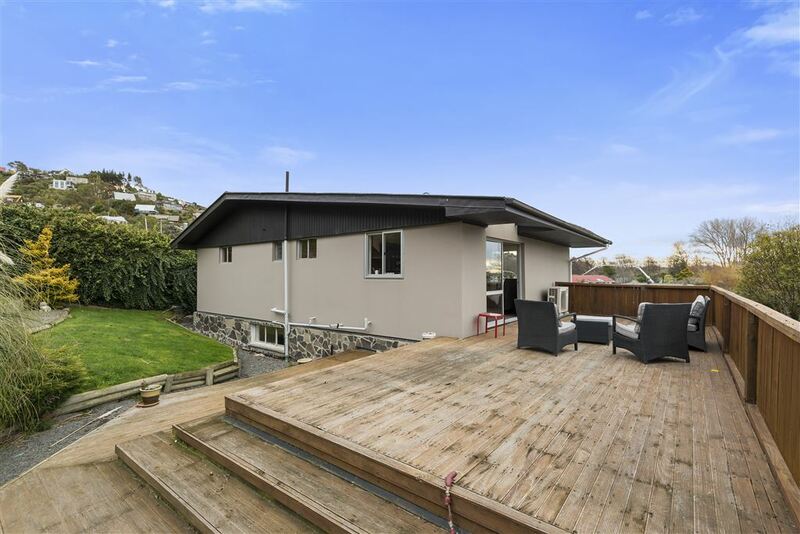 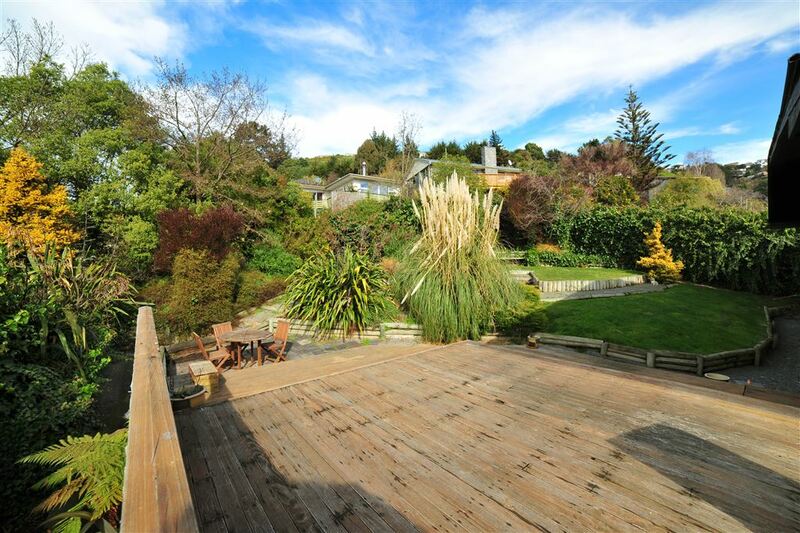 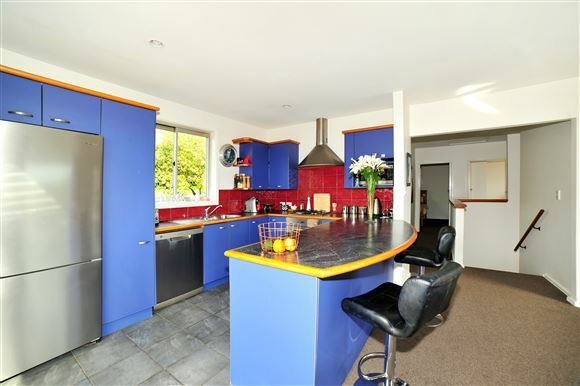 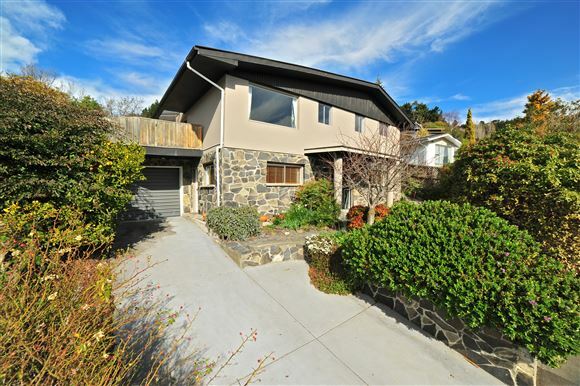 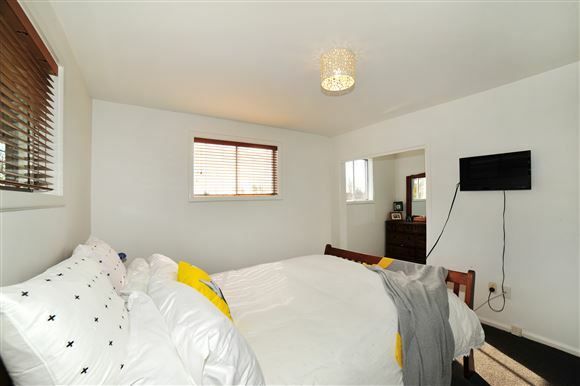 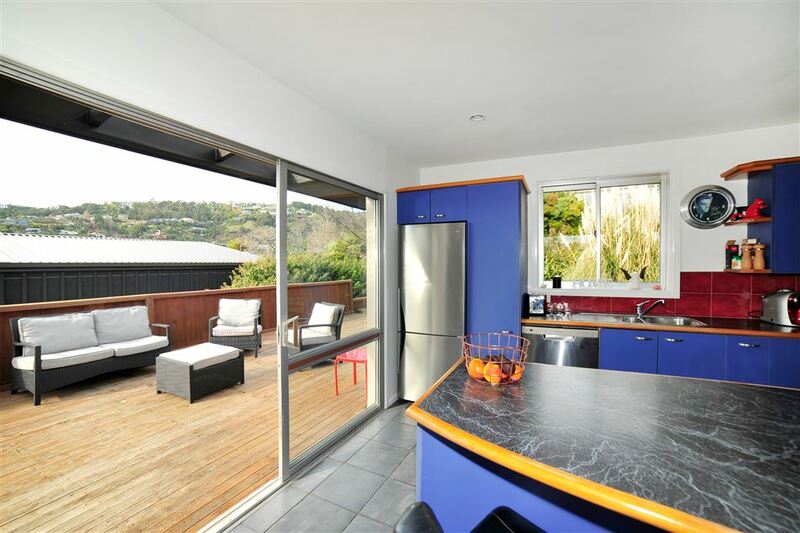 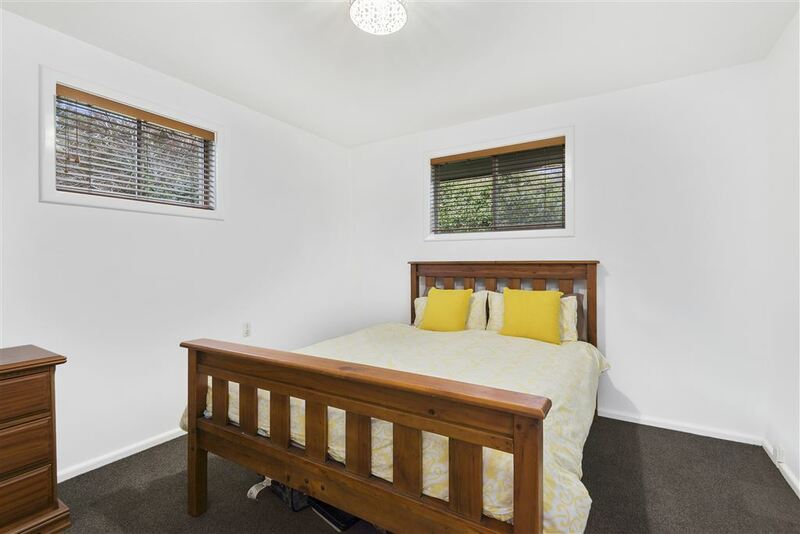 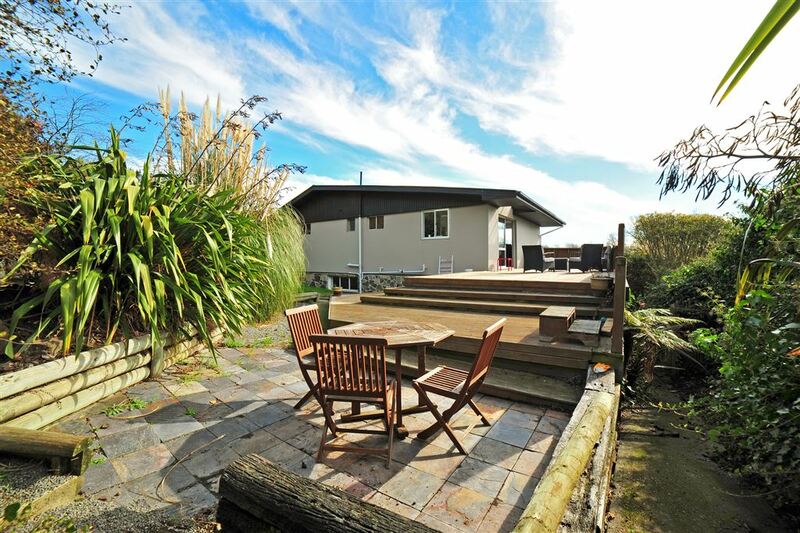 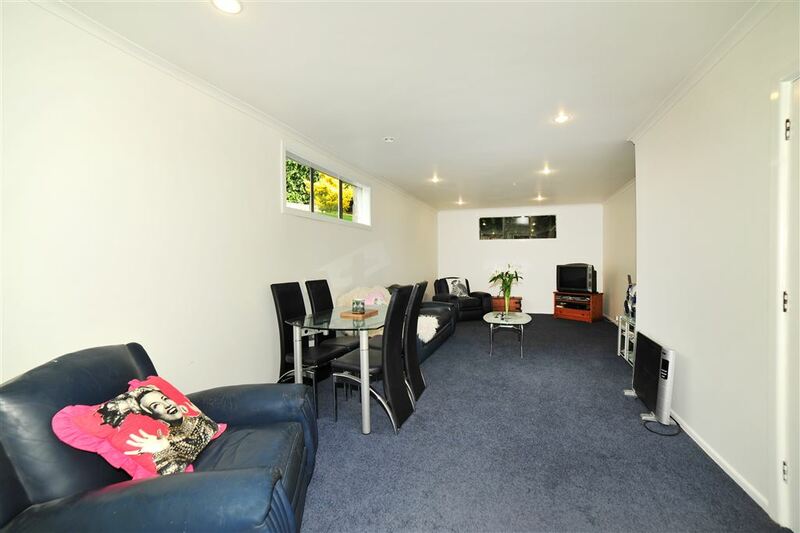 With a backdrop to the Port Hills, situated on the lower slopes of Cashmere, this home is superbly sited to take advantage of the central city, and all the exciting recreational opportunities in the Port Hills area. 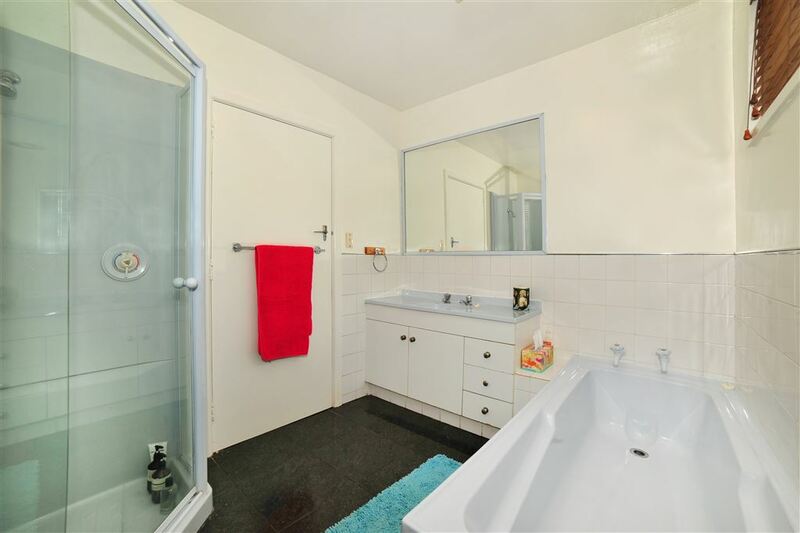 Zoned for Thorrington Primary School, Christchurch South Intermediate, as well as Cashmere High School. This good sized, 627 sqm section has a lovely aspect, ensuring great sun and outlook. 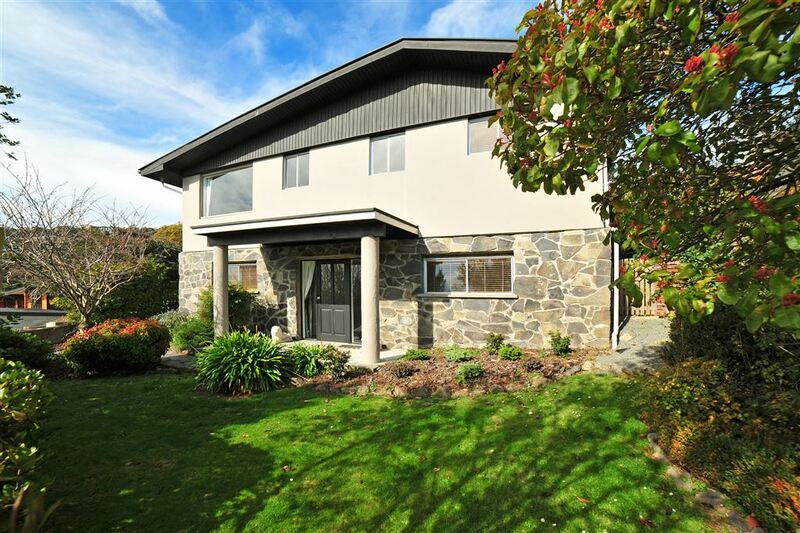 A LIM and Building Report are available to interested parties, contact me for more information.